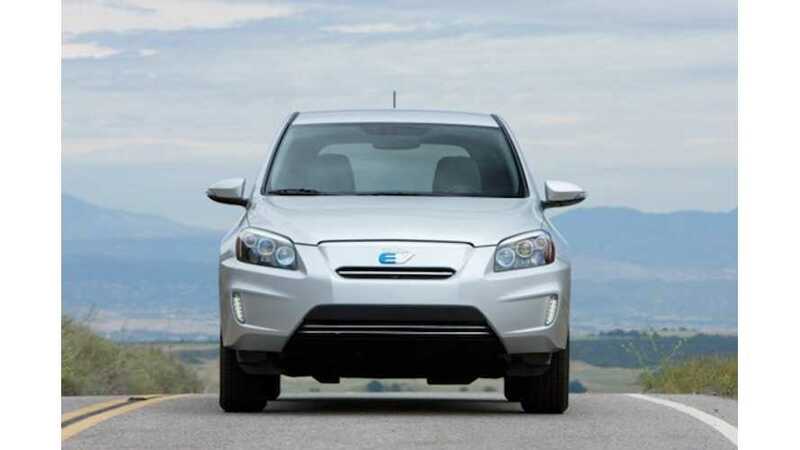 Toyota has issued a recall that includes all RAV4 EVs ever built. According to Toyota, approximately 2,500 Model Year 2012-2014 RAV4 EVs are affected by a windshield wiper-related recall. Toyota says that water dripping onto the windshield wiper link can cause corrosion. Over time, this corrosion could render the wipers inoperable, an obvious safety hazard. Toyota will remedy the problem free of charge by replacing the water channel, wiper link, and wiper motor crank arm with redesigned parts. Owners of affected vehicles will be notified by Toyota.